A good-looking smile is one of the most expensive ornaments any person can wear. It boosts your self-esteem and makes you feel good about yourself. Studies have shown that people who are happy about their smiles exhibit higher confidence in the workplace. Many people also believe that a good-looking smile can help in career growth. Cosmetic dentistry is the art of bringing dental science and technology to the best use and brings about a transformation in the smile. 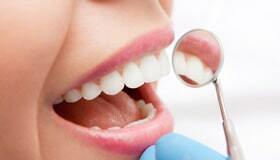 We offer a wide range of cosmetic dentistry procedures at our Cathedral City, CA dental office. We listen to patients’ need and deliver the right procedures. Our aim is to see a happy smile on every patient who walks out of our office. If you have an idea of a dream smile, call our office to make an appointment and discuss with our cosmetic dentist. We will do our best to bring your dream smile to reality. How is a Smile Beautified? Though beauty is an individual’s perception, studies show that there are certain factors of teeth, gums, and lips which can be modified to make a smile attractive. The length, width and proportions of teeth, their alignment, the color of teeth and the amount of gums visible play a vital role in the attractiveness of a smile. When there are aesthetic problems with teeth and gums, the smile may turn out to be less appealing. Following are some of the common aesthetic issues addressed through cosmetic dentistry procedures at our Cathedral City, CA office. 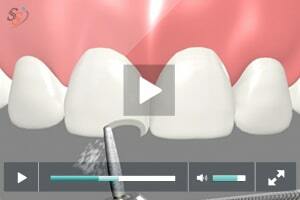 There are a number of cosmetic procedures which helps dentists address these issues. 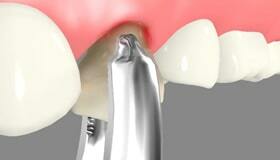 The choice of a particular procedure depends on the suitability and needs of the patient. 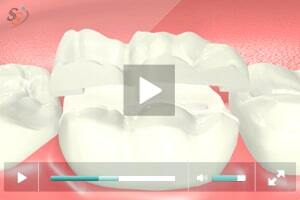 What happens during the process of smile makeover? When you visit our office with an idea of a perfect smile, we firstly perform a comprehensive check of your oral health and look for aesthetic issues. 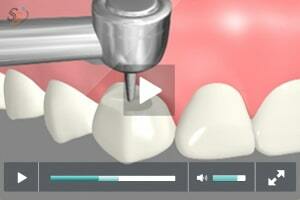 Impressions of teeth, pictures and X-rays are taken if found necessary. After performing smile analysis and listening to your idea of a perfect smile, our dentist recommends treatment options. Smile makeover process may involve a combination of multiple cosmetic procedures based on the needs of the patient. Pictures are taken after each stage of treatment to record the transformation. The color of our teeth depends on many factors which include how well we maintain hygiene, food habits and genetics. Tooth whitening is performed to clear stain from the porous enamel layer of teeth and brighten the smile. 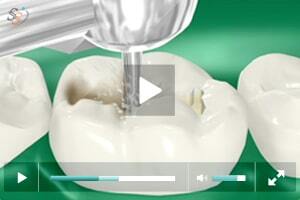 Cosmetic bonding is performed to reshape misshapen or chipped teeth and beautify smile. 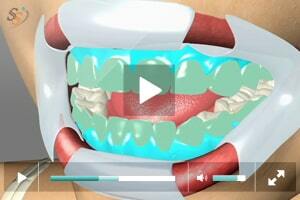 Tooth-colored restorative material is used to reshape your teeth. The procedure will be completed in a single visit. 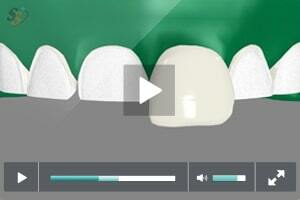 Dental veneers are thin shells of porcelain which are used to reshape front teeth. These shells can bring about a major transformation in the smile by addressing issues such as discoloration, shortened teeth, chipped teeth, gaps between teeth and others. Crown lengthening is a process of reshaping the soft gum tissues and bones in order to expose more of natural tooth/teeth. 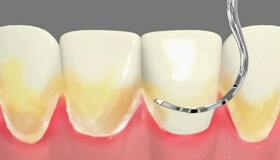 Crown lengthening can help change a gummy smile. 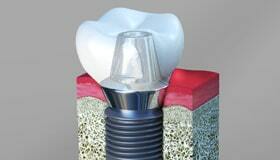 One of the restorative options we offer for a damaged tooth at Smiles Guru in Cathedral City, California. 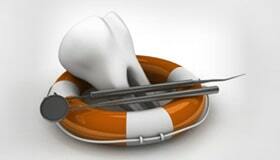 Dental inlays and onlays can be used to restore teeth which are damaged or have cavities because of tooth decay. 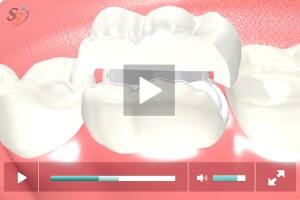 The ultimate aim of dental care is to protect the soft and hard tissues of the oral cavity. When a tooth is decayed or damaged and is in the danger of falling out, our dentist uses restorative dental materials to protect the tooth. 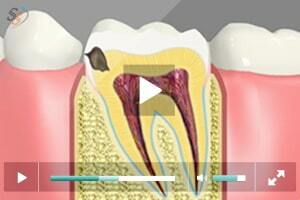 The teeth function the best when they are in good shape and free from infection. Though home care and preventive measures are taken to protect teeth, the food habits and lifestyle of children can normally make them more prone to tooth decay.